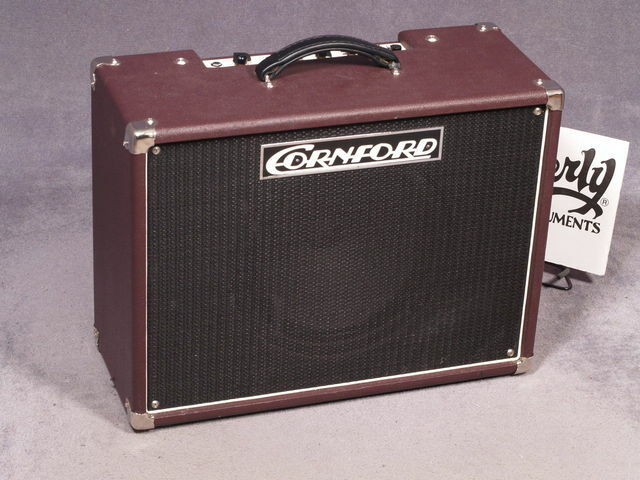 We still have a very few New Old Stock Martin Kidd built Cornford amps that were built in the Cornford factory and are signed inside by Martin. 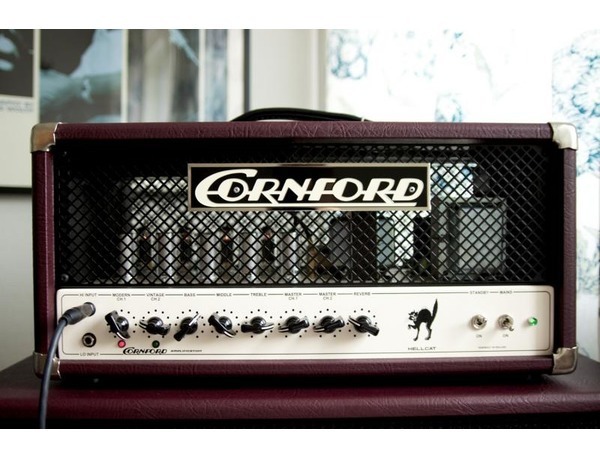 This is your last chance to get one of the finest point to point hand wired British amps ever made. The Hellcat is a hand wired boutique amp that pushes the very boundaries of point to point wiring to their limit. The idea behind the Hurricane is to produce something that captures the rich, classic tones of amps from the past, whilst having the flexibility demanded by the modern player. The idea behind the Harlequin is to produce something that captures the rich, classic tones of amps from the past, while having the flexibility demanded by the modern player.